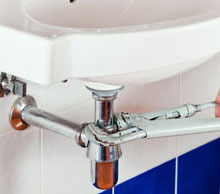 24/7 Trusted Plumber Company in Monterey Park, CA - (626) 247-3771 - Fast & Local. 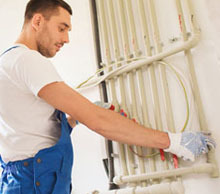 Monterey Park Plumber has the proper experience, the equipment and the right skilled plumbers that allow it to handle all types of residential and commercial plumbing errors. 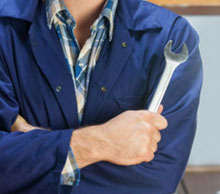 Why Should You Call Monterey Park Plumber? Bonded, Licensed And Insured Experienced & Honest Crew All Kind Of Payment Methods 24/7 Open Cheapest Prices In Town Commercial Plumber Services Free Price Quotes Mobile And Fast Service 24/7 Emergency Service. 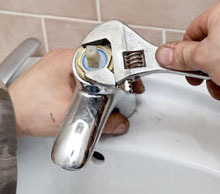 Call or fill in the quick contact form and we promise you the most professional plumbing service you can get.